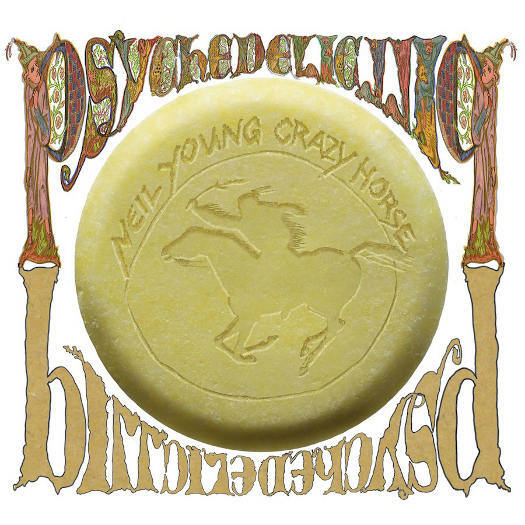 Best Songs of 2012: Neil Young - "Walk Like a Giant"
Neil Young is as strong as ever on Psychedelic Pill‚ and if there's a song out there this year more blunt‚ dominant‚ and triumphant as "Walk Like a Giant‚" I need to hear it now. Framed atop a thematic‚ twisted harmonic whistle‚ this one celebrates the brazen sacrifices of the counterculture without regret‚ and reminds us that perhaps that spirit has neither burned out nor faded away. A glorious‚ angry sixteen-minute rocker‚ and an anthem for all ages. Blog: Best Songs of 2012: Vijay Iyer - "The Star of a Story"
Blog: Best Songs of 2012: Dan Deacon - "U.S.A. I-IV"
Blog: Best Songs of 2012: Sleepy Sun - "Creature"